A Haiku reflection on motherhood and an empty nest. I published my first Haiku this week in a publication called Haiku Hub. They had a prompt for Haikus with the theme “Life”. 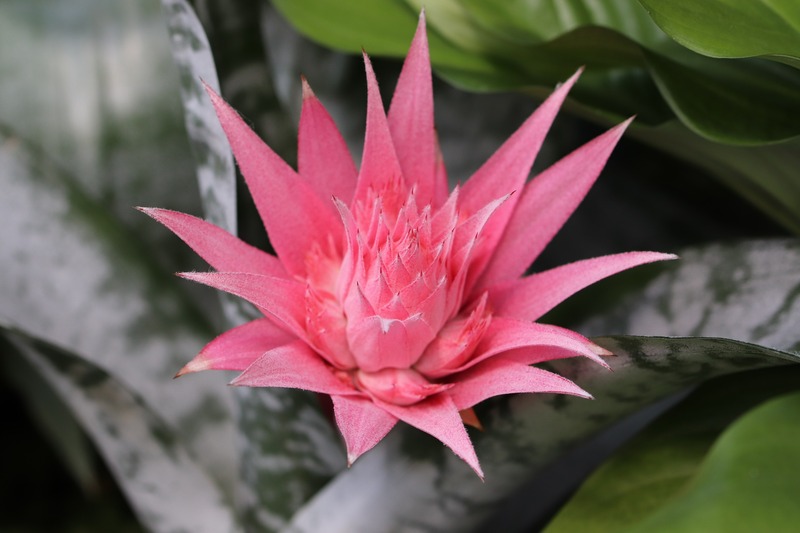 If you’re unfamiliar with bromeliads, each plant blooms only once. After it flowers, it sends up a pup, or baby plant. After the pup, the “mother” plant’s job is done. I have beds of bromeliads 4 generations deep, each baby plant growing up taller than the previous generation. I’ve been thinning them out, and it struck me how the momma plant creates a flower, a pup, and then is obsolete. Here’s my reflection from a new empty nester. Coop Flown, Empty Nest, Now What?